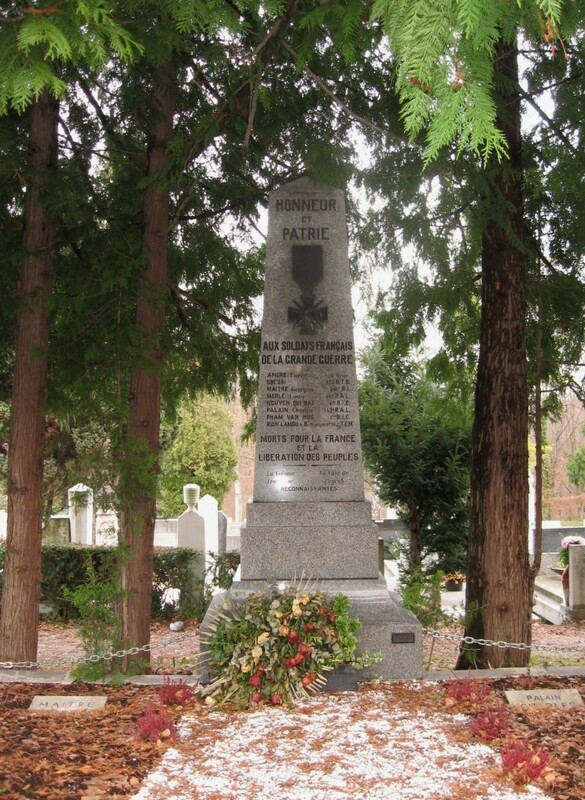 A memorial to French soldiers who died in World War 1 in the Zagreb Cemetery, Zagreb, Croatia. 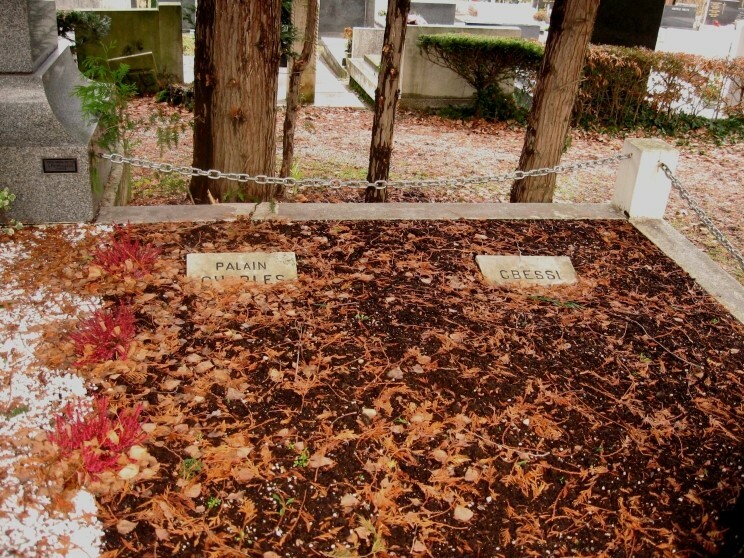 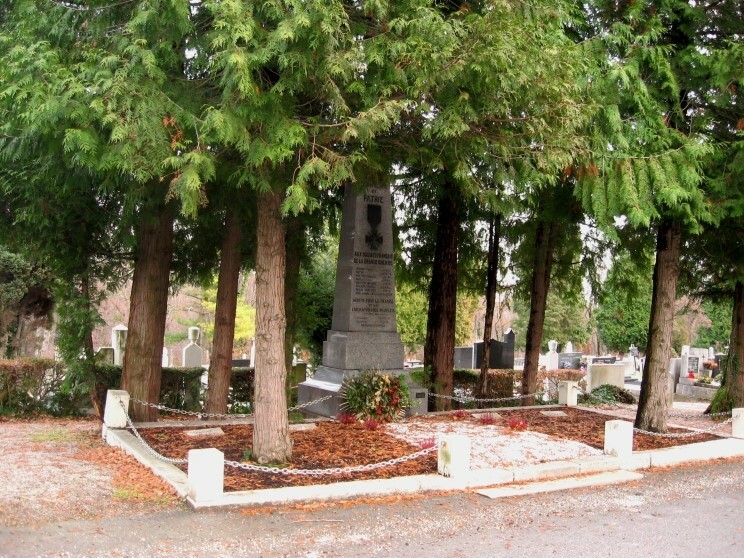 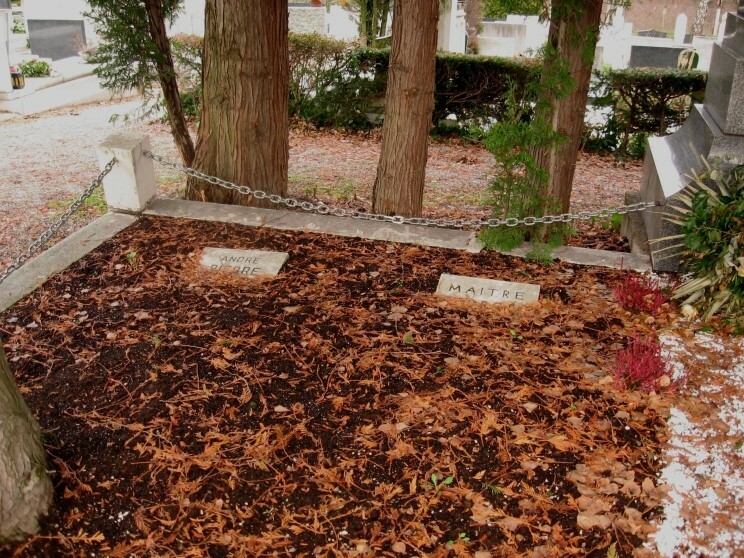 It is unknown how these soldiers came to be buried here, but it is thought they may have been prisoners or died of wounds in an area hospital. 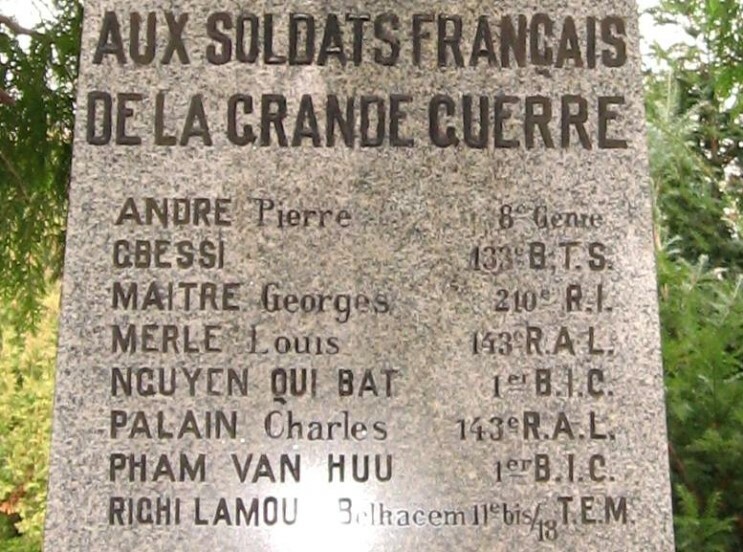 The French soldiers memorial, the inscription reads: "Honour and Homeland To French Soldiers of the Great War Died for France and the Liberation of Nations" At the bottom it says "The French Colony, the city of Zagreb, grateful". 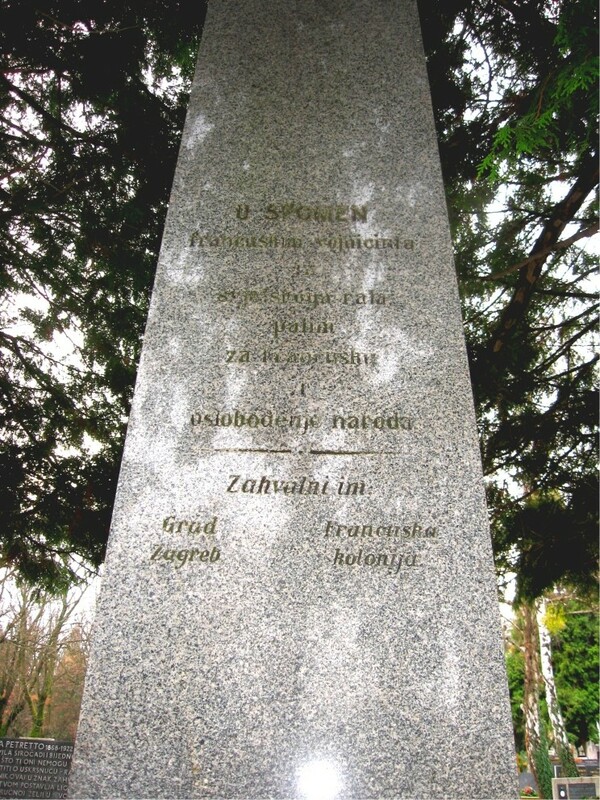 The inscription on the back of the memorial, it is the same as the front written in Croatian.